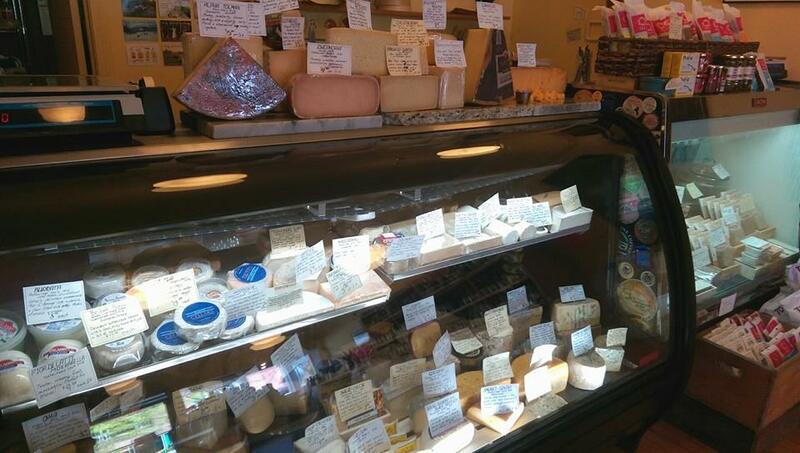 Located in the heart of the historic district on Main Street Belfast, Maine, Eat More Cheese offers this vibrant community with delicious local and imported cheeses, wine, and specialty food items since 2012. Eat More Cheese stocks anywhere from 75 to 100 or more cheeses at any one time, from all around Maine, the US and Europe. 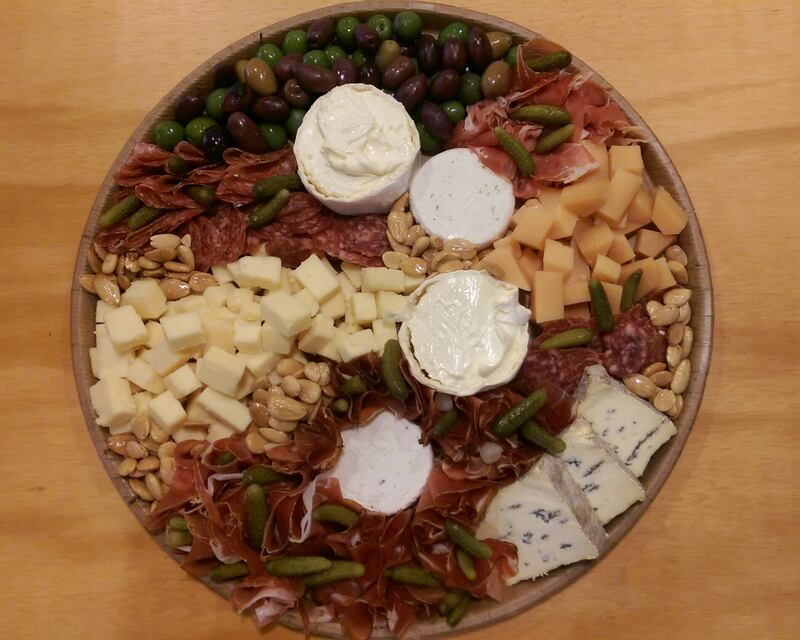 Their stock changes on a weekly basis, with cheeses coming and going with the seasons and customer’s requests. The shop also carries over 250 different labels of wine, focusing on unique & small, family run operations. 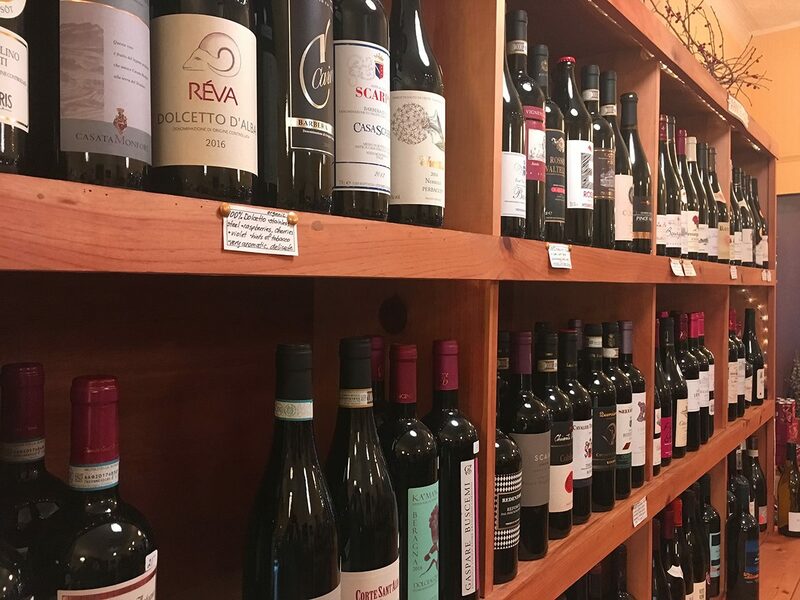 The wine focus is on Old World wines from France, Spain & Italy- though they do carry a selection from other regions as well. Their biggest decider in picking what products to carry is quality. 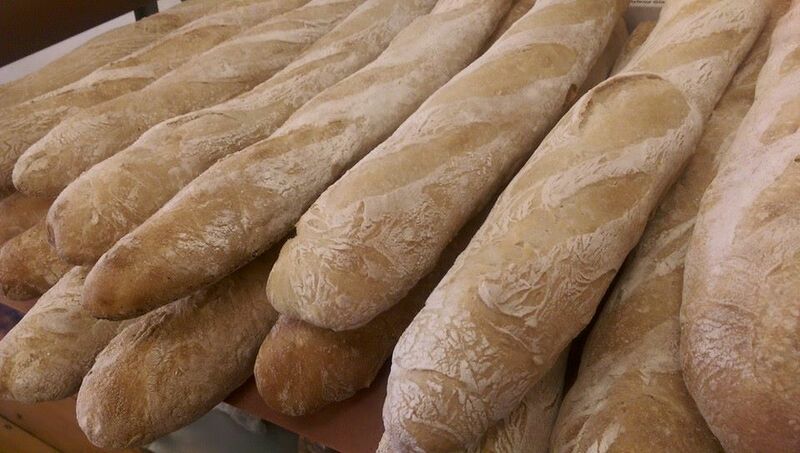 We want to be proud of the products we sell, and feel like each is something that we’d serve to our own friends and family. We personally try every cheese, wine, chocolate and everything else in the shop- nothing goes on our shelves before we approved it. As a result, we can not only be sure of the quality, but we can make suggestions based on real experience. In addition to cheese and wine, Eat More Cheese also carries a large selection of cured meats (Prosciutto di Parma, Speck, Pancetta, etc. 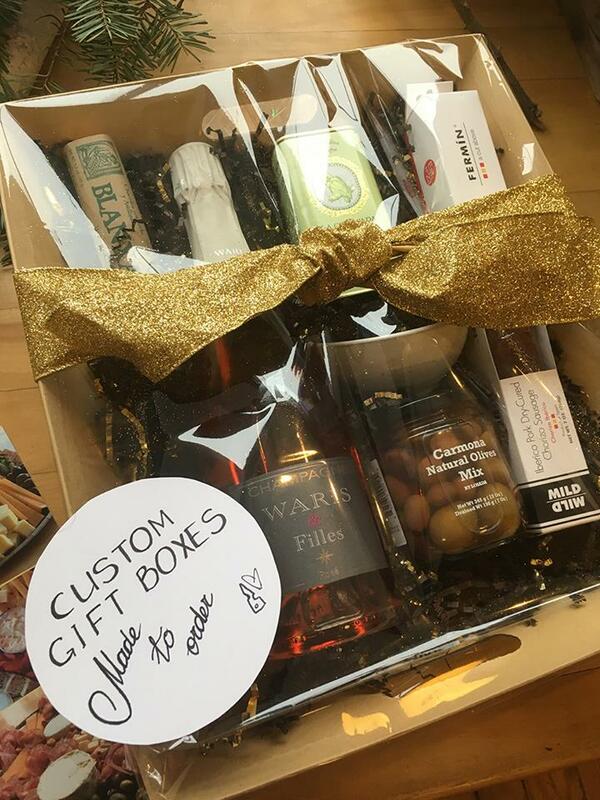 ), craft chocolate, crackers and spreads, and much more. Location: 94 Main Street in Belfast, Maine.